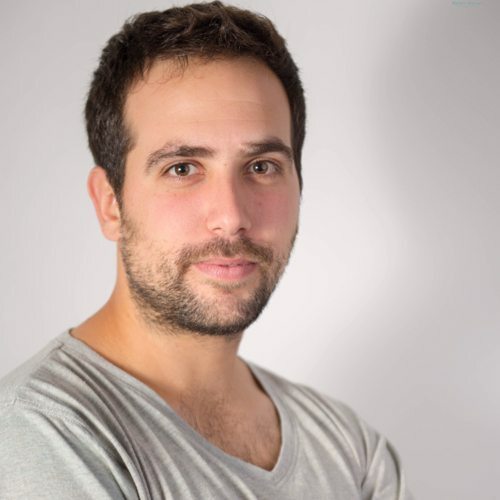 Tal is a blockchain research engineer who has gained backend engineering experience at several startup companies. In parallel with his work for COTI, Tal explores current applications of using blockchain and other consensus methodologies in academic research at the IDC, and formerly at the WZB institute in Berlin. He is studying for LL.B and Masters in Financial Economics degrees at IDC Herzliya.